The OS came out over the summer but it hasn’t reached every phone yet. For those not familiar, Neko Atsume was the smash hit game that let you build a backyard for cats and collect them by putting out treats and toys. It’s a very casual game and the hidden Android version will be similar. Which is to say, you collect cats which if you’re into that sort of thing, is a lot of fun. Like previous hidden games, you have to go through a few screen tapping steps to access this one but it’s not incredibly difficult to achieve. 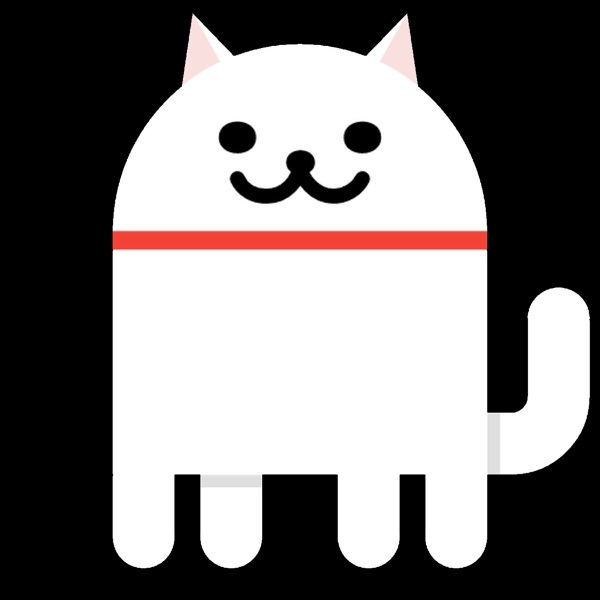 If you have an Android phone, Nougat, and want to collect some cats, you can follow the instructions at the link to “uncover” this Easter Egg.